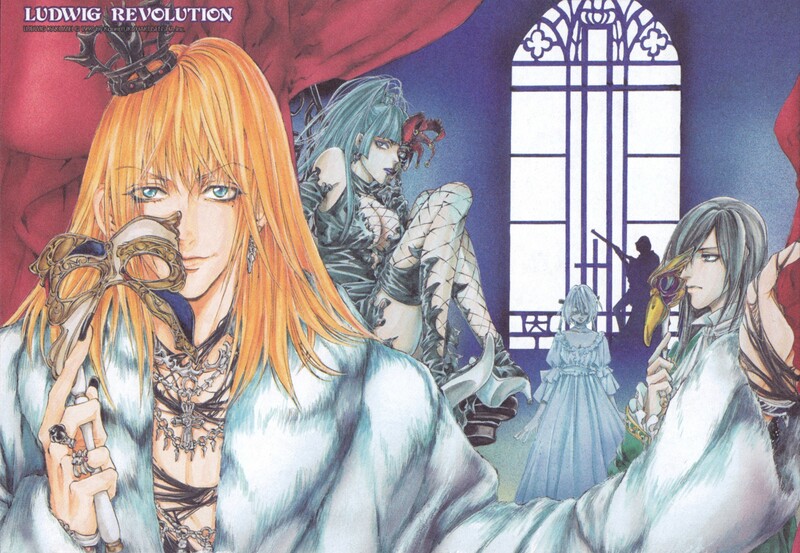 Written by Kaori Yuki, Ludwig Kakumei or Ludwig Revolution is a fantasy, horror shojo manga. The series was published in the various magazine like Bessatsu Hana to Yume between January 1999 and September 2007. The series count sixteen chapters regroup in four volumes. In this grim and realistic take on classic fairy tales, Prince Ludwig, a female corpse collector, is ordered by his father to find himself a wife more suitable than the women he often brings into the castle. Along with his servant Wilhelm, they travel across the land in search of fair maidens from classic stories in hopes of finding Ludwig a wife. I read this series a couple of years ago and I remember really enjoying it. When it come to the horror/fantasy genre, Kaori Yuki is one of the best mangaka. Not only her story are interesting, but her artwork quality is stunning and Ludwig Revolution make no exception. With this series, Grimm Brother and Charles Perrault tales have a new look. Snow White, Cinderella and Rapunzel might not be important characters of this series, but we still can have a twisted version of them. The only princess that have an important role in this series is Aurora (or Sleeping Beauty), but I’m not telling you her counterpart name in Kaori Yuki’s manga. I’ll let you discover it by yourself. 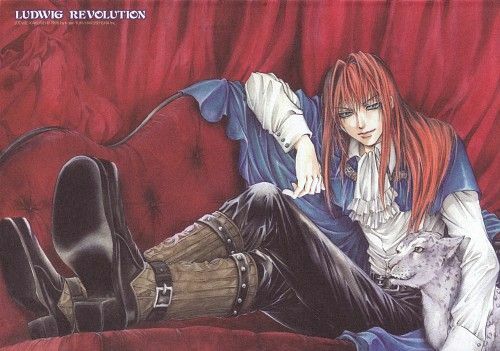 If you are familiar with Kaori Yuki’s work, but if you didn’t read Ludwig Revolution yet, I strongly recommend it to you.